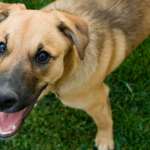 A reliable recall is often thought of as the holy grail in dog training. It’s one of the toughest things to train because it takes patience, great timing, dedication & lots of rewards. And not just any rewards, either. You’re going to need to make sure those rewards make you more interesting than chasing all those squirrels & sniffing all those dog butts. And when the training doesn’t go well you’re going to need to keep your cool & learn when to call it a day. It seems natural to want to keep repeating yourself, and to just get louder with each “come here,” but all that repetition & yelling isn’t helping at all. What recall training doesn’t need is more yelling, though that seems to be the thing we default back to when our dogs don’t listen. We’ve all seen that person at the dog park – the one who just keeps getting louder & louder with every “come here” that comes out of their mouth, and embarrassingly I used to be one of those people. In a way it makes sense. We assume that if our dog isn’t listening to us it’s probably because they’re distracted and aren’t listening or that they don’t understand how super serious we are. But yelling during recall training is just making things worse. Yelling at your dog for not coming back isn’t giving your dog any incentive to actually come back. In fact it’s probably making him more likely to take off next time as well. Chasing a squirrel is a lot more rewarding than coming back to a upset, yelling owner. The whole concept can pretty much be summed up in one viral video, and I’m posting it because it’s something we can all relate to. We’ve all been there – that horrible moment when our dog takes off and we lose control. And yelling is often our first response. To be honest I’m not sure what I would have done in that situation. If panicked enough I’d probably start yelling like that, too. Luckily most recall issues you’ll run into won’t be quite that serious, so it should be a bit easier to keep your cool. 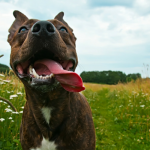 Now there are exceptions to the first point — yelling can get your dog’s attention, and in some instances they might start heading back to you. But if you’ve made a habit out of yelling at your dog when they take off it’s less likely to work. They know what that yelling means — they’re either going to get in trouble when they get back, or they’re going to be taken back inside. Neither of those outcomes are particularly desirable compared to the thrill of the chase. I’m not going to lie — teaching your dog a reliable recall isn’t easy, and there’s going to be times when your dog doesn’t listen. But when things go bad you’ve got to fight the urge to start yelling because that’s just going to make your dog associate “come here” with bad stuff. You need to keep the “come here” command associated with stuff your dog enjoys like a game of tug or some yummy treats – not yelling or punishment. A good way to start is to work on some recall exercises at home. Start is indoors where there’s not many distractions and once you’ve got that down move to the yard. Just keep in mind that every time your dog listens & comes back you need to lay on the praise like crazy & keep those rewards coming. Let them know every time they come back they’ve just made the best decision in the world. Don’t punish your dog when they don’t come back to you. Using punishment will only make your dog associate ‘come here’ with negative things. If you keep it positive & fun for your dog they’re going to start to realize that “come here” means awesome things are heading their way. When you run into a situation where your dog doesn’t come back don’t yell (and don’t punish them once they do come back). Don’t use it & then punish your dog because they didn’t come back quick enough. If they don’t listen the first time pack it up and work on it again later. 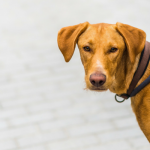 For recall to work your dog needs to understand that you’re more rewarding than all those distractions, and yelling is going to do just the opposite. If you’re going to start working on a reliable recall don’t start at the dog park where there’s a million distractions. Most dogs find the dog park to be a really stimulating & exciting place, and that makes it a difficult environment to train in. You have to start small & work up to the big stuff. Just because your dog is reliable at home doesn’t mean he’ll be that way at the dog park. And just because your dog is reliable at the dog park doesn’t mean he’ll be reliable when faced with a running herd of deer. 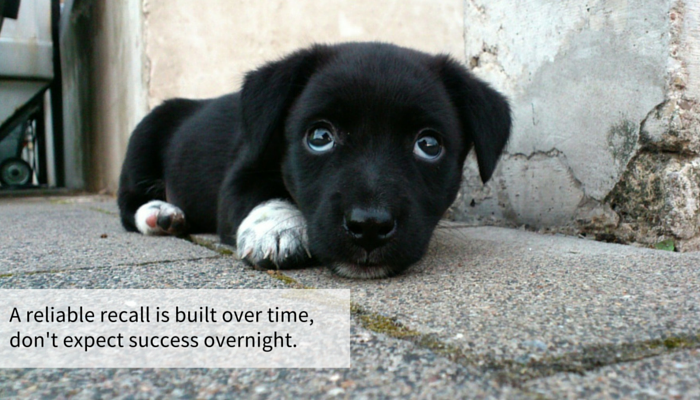 Getting your dog to come back reliably takes time, it’s not something that’s taught overnight. A reliable recall doesn’t happen overnight. Be patient & work on small steps at a time. So the next time your dog doesn’t come back think of the Benton video, don’t be that screaming person at the dog park. Remember that things aren’t always going to go as planned. And yes it’s frustrating when your dog doesn’t come back the first time, but yelling is just going to make it worse. 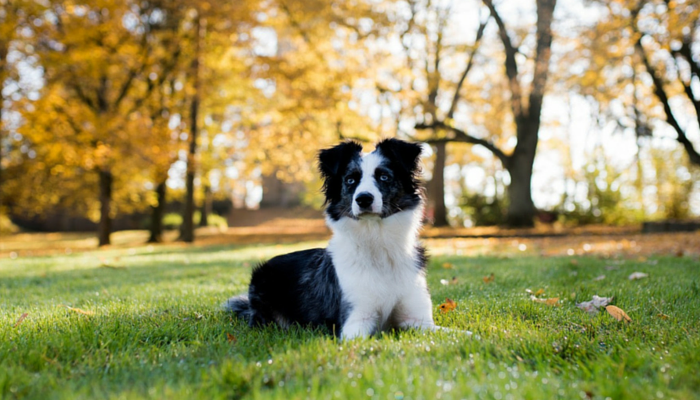 For more training tips be sure to check out 13 Simple Steps to Improve Your Dogs Recall. This post is part of the Positive Pet Training Blog Hop, hosted by Cascadian Nomads,Tenacious Little Terrier and Rubicon Days. 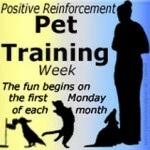 This months theme is recall training. The hop happens on the first Monday of every month, and is open for a full week – please join us in spreading the word about the rewards of positive training! 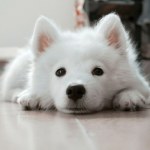 I love your tip: The one that really resonates is the last one – don’t set your dog up to fail. I think about this a lot when it comes to training and especially recall. We put a lot of thought into time of day and environment – where are there fewer bunnies and critters, e.g. Thanks! I do the same thing. We have a rather big yard but I always do a “sweep” myself before letting Laika out – just to make sure there’s no hidden deer or rabbits out there. Great post!! It’s so important that our dogs find us rewarding and enjoyable to be around! Yelling gets us nowhere! I wonder if he ever got his dog back. That video was funny and scary at the same time! One time Mr. N chased after a herd of horses and I just about had a heart attack. I called him but at that point he was so far away, I don’t think he heard me. He was quite happy to see me once I ran/staggered over there and came running. Thanks for joining the hop! Humans have to remember we are dogs, not humans. Punishing, or yelling will not help but rather hinder correction of the behavior. It needs to be positive. We need to want to do the behavior and even if we show up after a long time, reward us because we showed up at all. Great post! I think most people struggle the most with remembering never to yell at your dog to come. 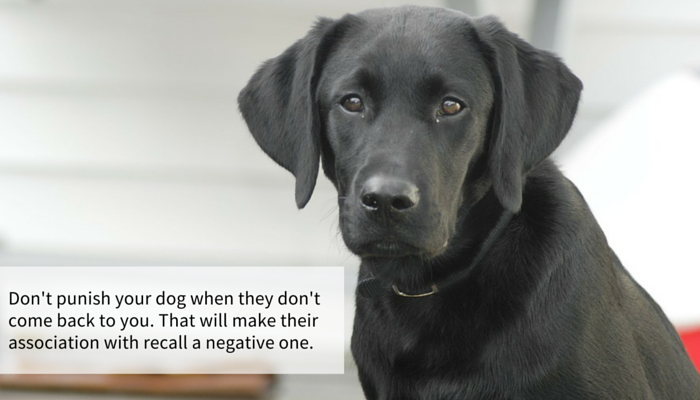 Most people use their recalls when their dogs are doing something they shouldn’t be, so it’s instinctive to get angry and yell. It’s important to remember to remain calm and let the dog think we’re the best thing ever and have delicious treats on us.